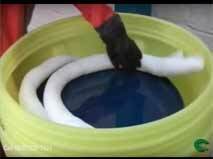 Poly-top prevents the accumulation of water, snow, dirt and debris on overpack lids while protecting overpacks against weathering and long-term UV degradation. The high-visibility color and clear MSDS pocket are added features to the Poly-Top is made to fit 20 & 30-Gallon Poly-Overpacks® and Spill Kits. Poly-top prevents the accumulation of water, snow, dirt and debris on overpack lids while protecting overpacks against weathering and long-term UV degradation. 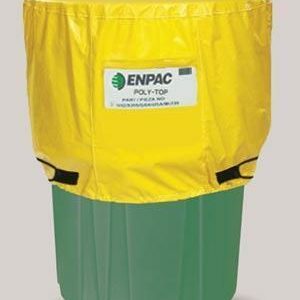 The high-visibility color and clear MSDS pocket are added features to the Poly-Top is made to fit 65 & 95-Gallon Poly-Overpacks® and Spill Kits.